Immunization is the process whereby a person is made immune or resistant to an infectious disease, typically by the administration of a vaccine. The mission of the Comprehensive Family Immunization (IM) unit is to promote and coordinate technical cooperation and partnerships with the private and public sectors and the international community in support of countries’ efforts to achieve sustainable and equitable reduction of morbidity and mortality of vaccine-preventable diseases through control and elimination strategies. Vaccines stimulate the body’s own immune system to protect the person against subsequent infection or disease. 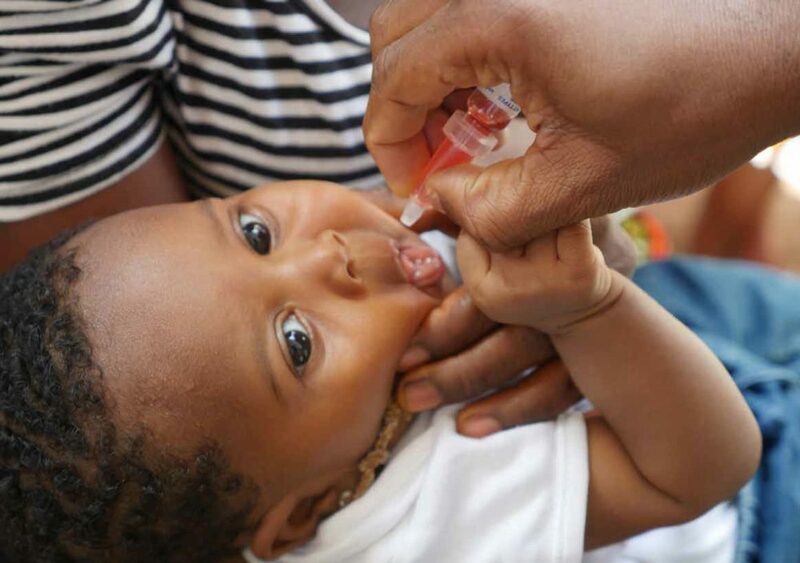 With one in five African children lacking access to all needed and basic life-saving vaccines, ministers of health and other line ministers countries committed themselves to keep immunization at the forefront of efforts to reduce child mortality, morbidity and disability. £20 could immunise 100 children at risk of measles.